With so much going on in the thriving LA tech and startup ecosystem, it is easy to miss some of the news in the space. We keep you abreast of a few of things that you may have missed in LA Tech news this week including the fundings, exits, and events. 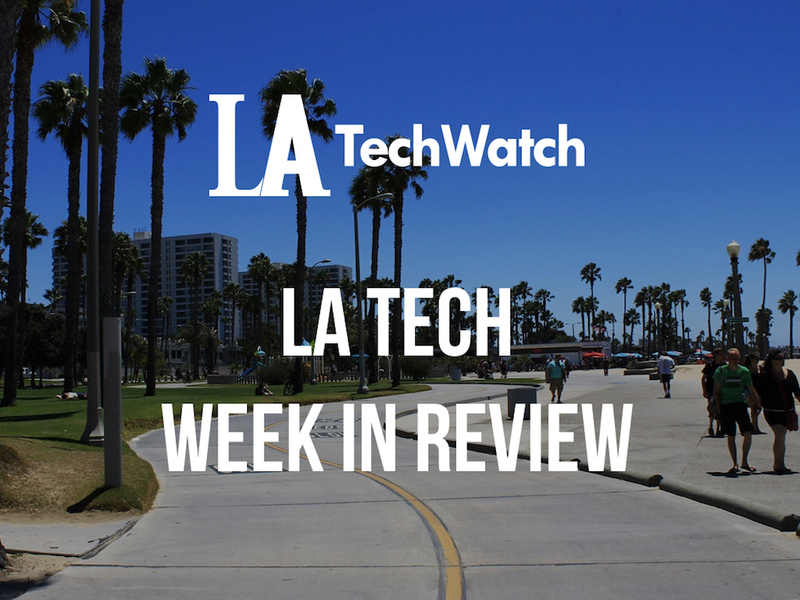 It was a massive week for Tech in LA.